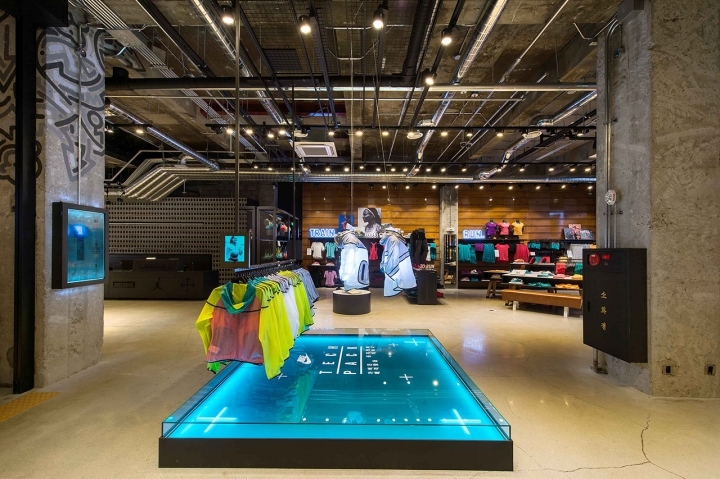 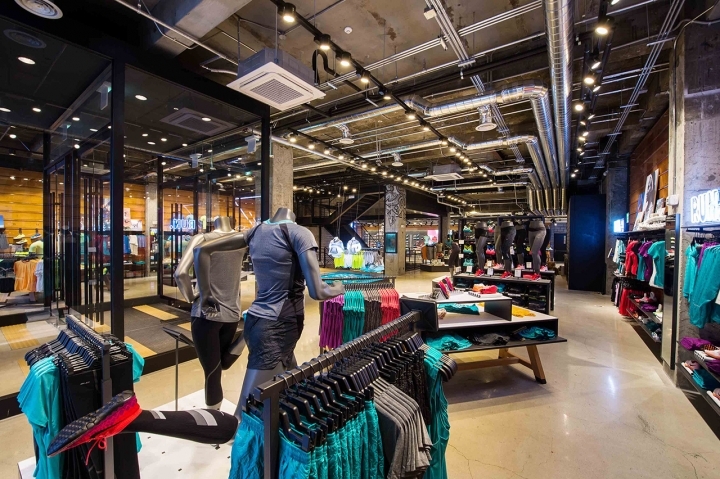 Now open in the heart of downtown Seoul’s bustling Gangnam shopping district is the brand new Nike Gangnam. 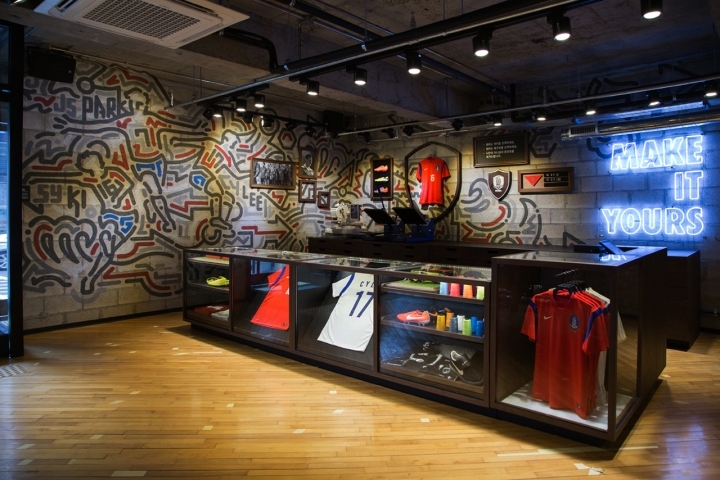 Ushered in with the help of former Korea National Team legend Ji-Sung Park, the two-story facade is home to 19,375 square feet of space across three floors and is the largest sport brand store in Korea. 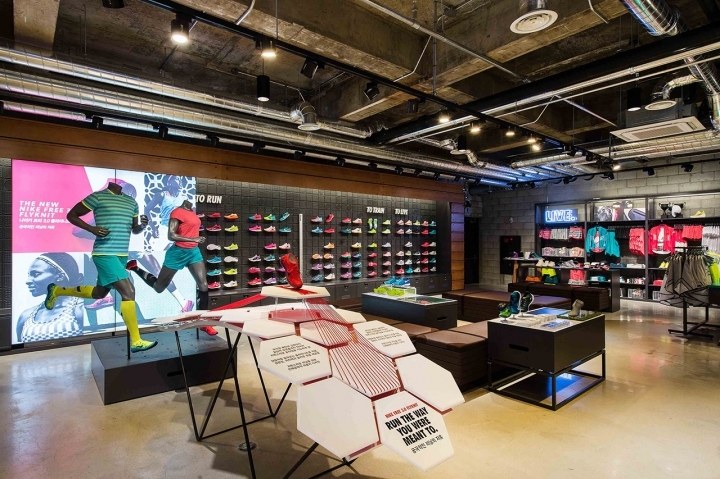 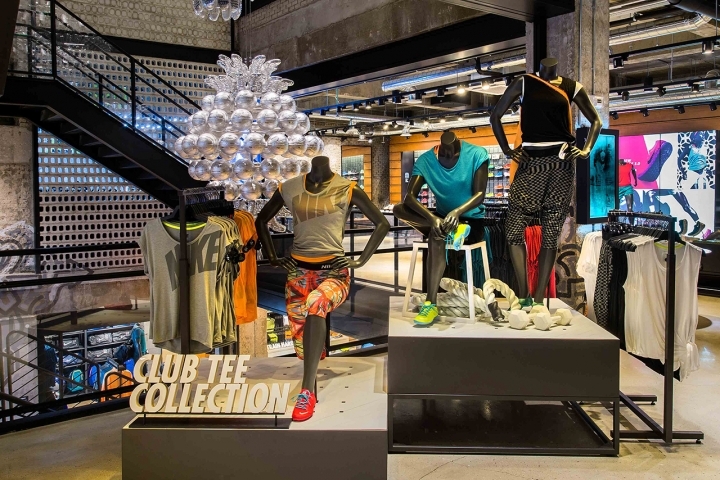 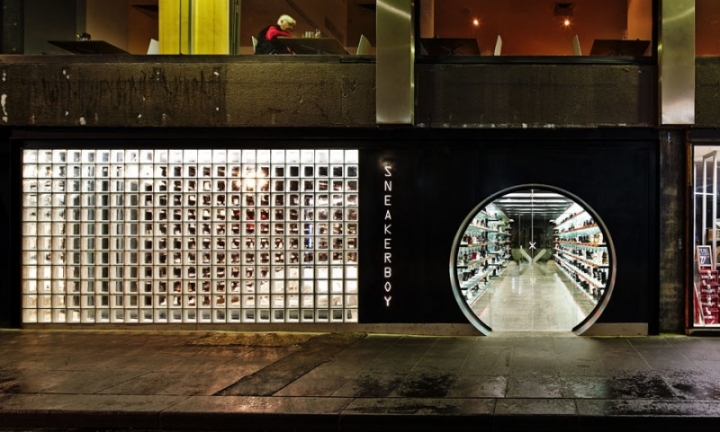 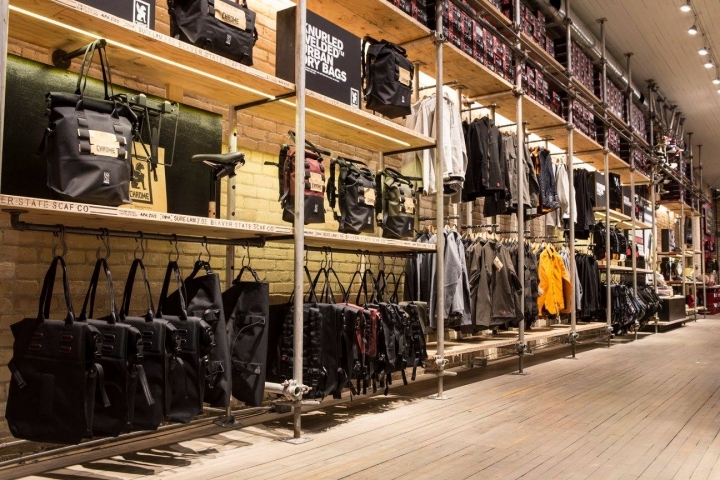 Home to the best of Nike’s running, football, basketball, sportswear, SB and Jordan divisions have to offer, the store also showcases the brand’s women’s training product along with special services and the likes of weekly Nike+ Training Club sessions. 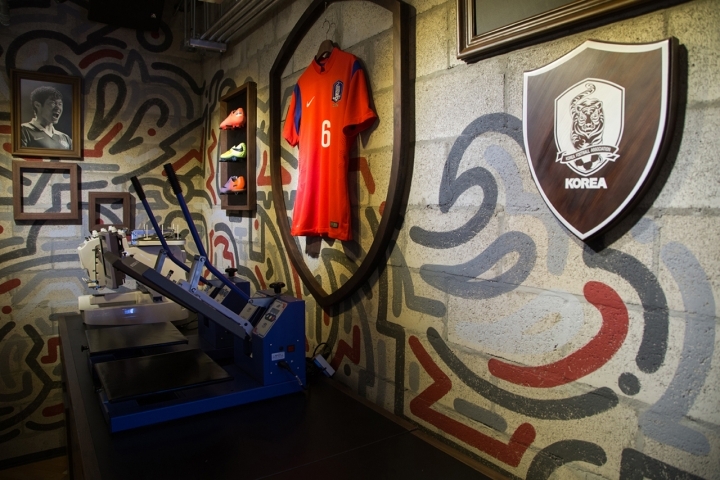 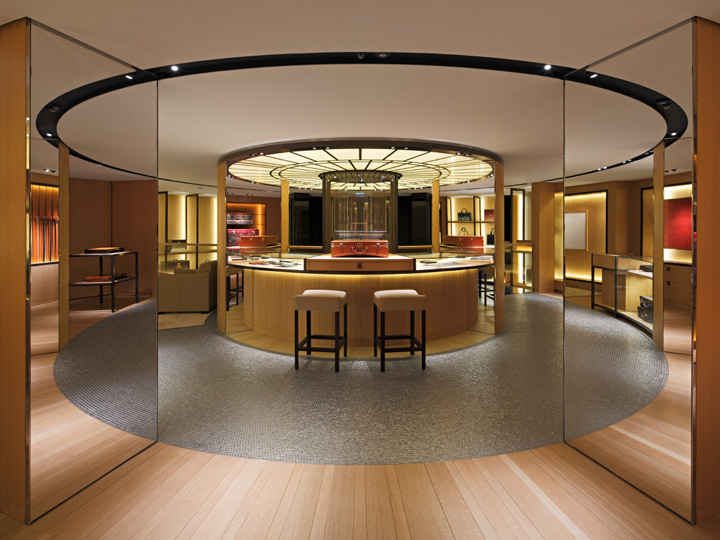 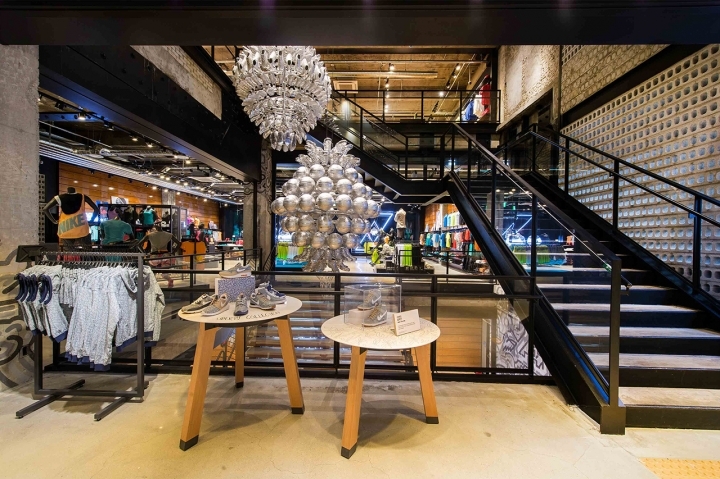 Highlighted with the Gangnam space is a stunning centerpiece that pays homage to Nike’s latest innovations with various running, basketball, and football product while the brand’s commitment to sustainability is illustrated with wood flooring recycled from Korea University’s basketball court. 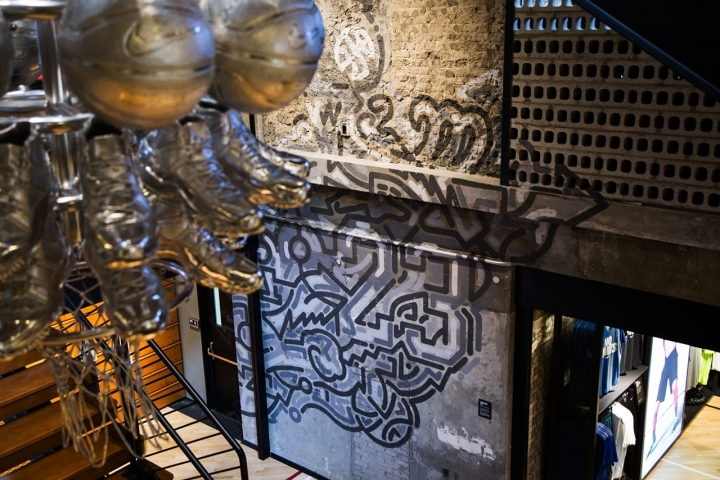 Along with the centerpiece and court-like floor is a mural by artist Yoon Hyup – a reinterpretation of Mercurial and Jordan footwear that takes inspiration from Korean footballers.